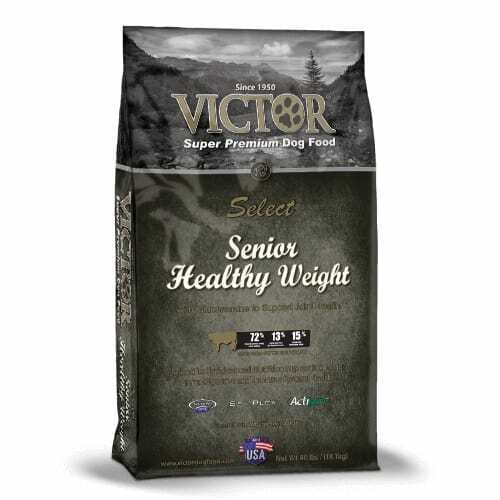 At VICTOR, we’re passionate about providing pets with the highest standard of nutrition at every life stage. 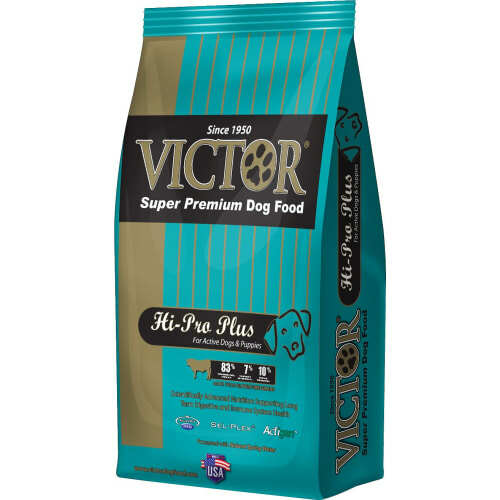 We also believe that a super-premium dog food does not have to come with a hefty price tag. 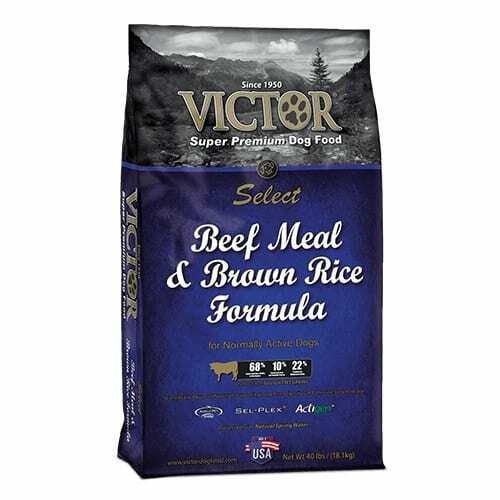 Every ingredient in each of our advanced formulas serves a purpose. 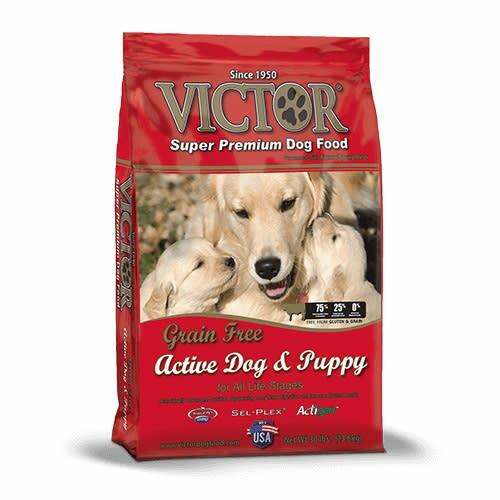 All VICTOR formulas are free from corn, wheat, soy, gluten, or any other processed grain. 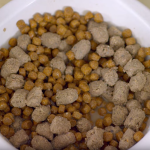 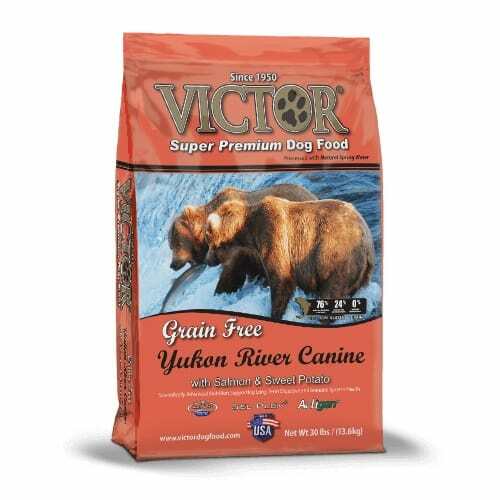 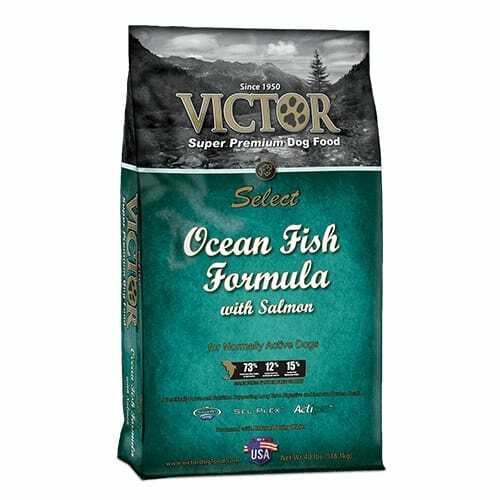 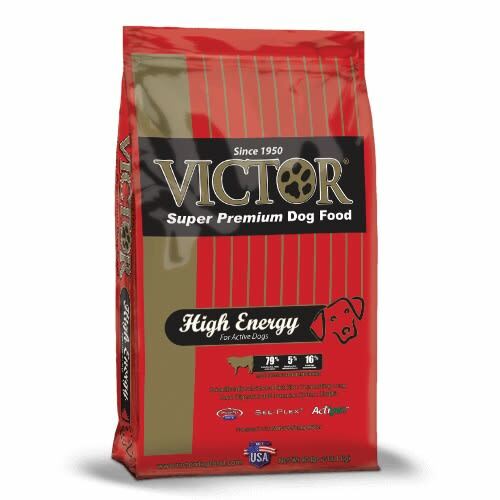 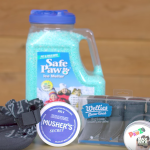 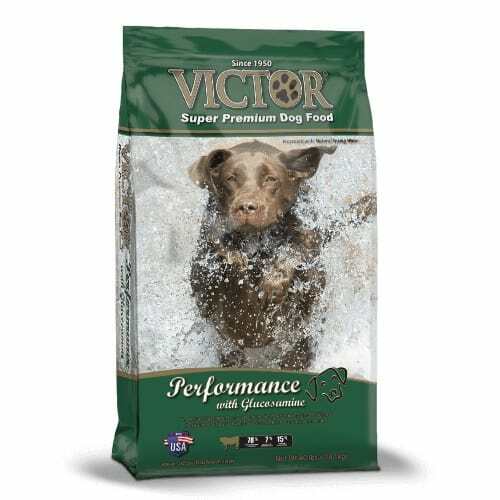 Buy Victor dog food and Victor cat food now!